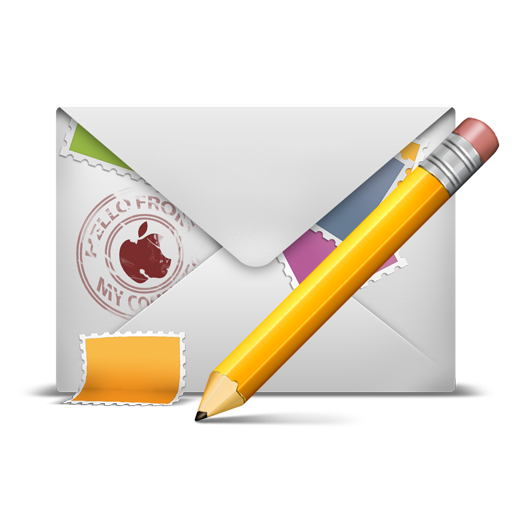 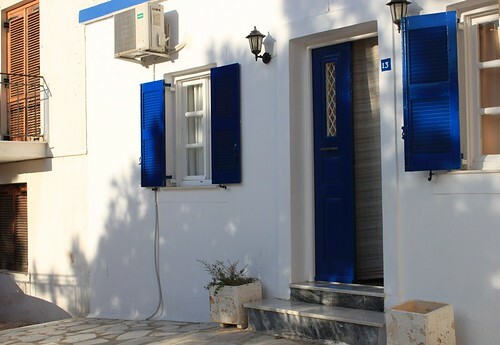 At first glance the Ermoypoli will be charmed by the architecture. 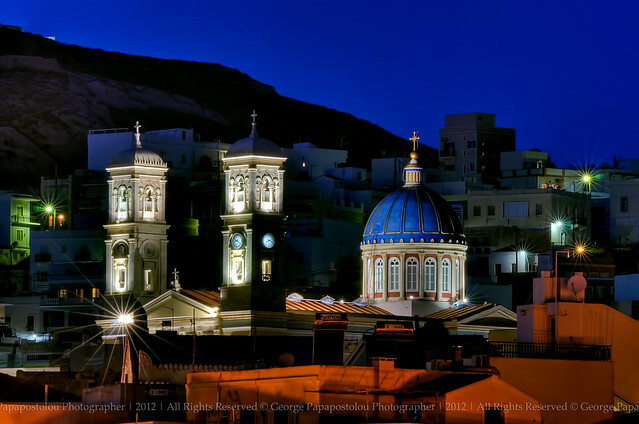 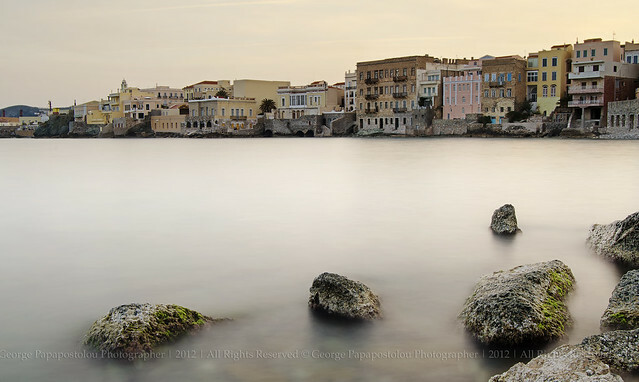 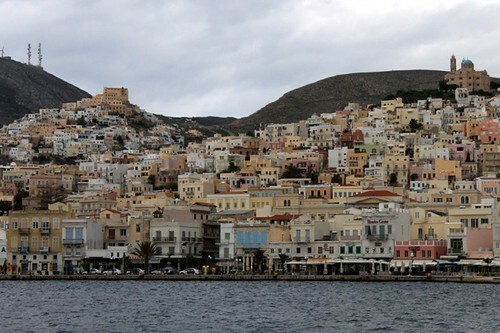 The Town Hall , St. Nicholas patron saint of the island , the miniature Apollo theater Scala is strongly samples of the culture and history of Syros . 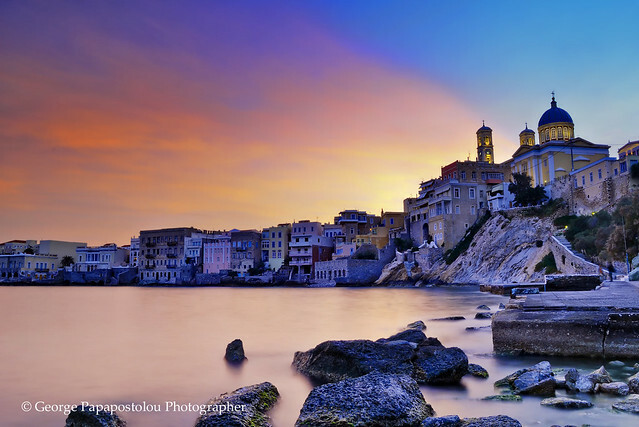 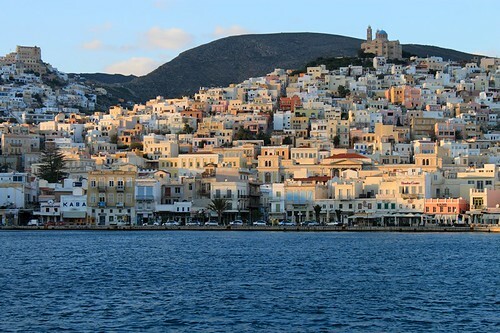 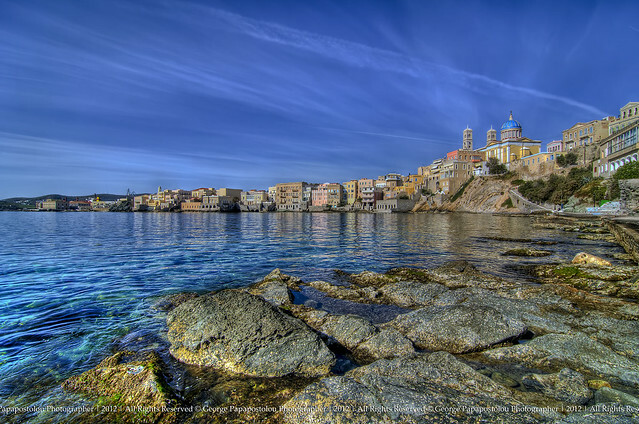 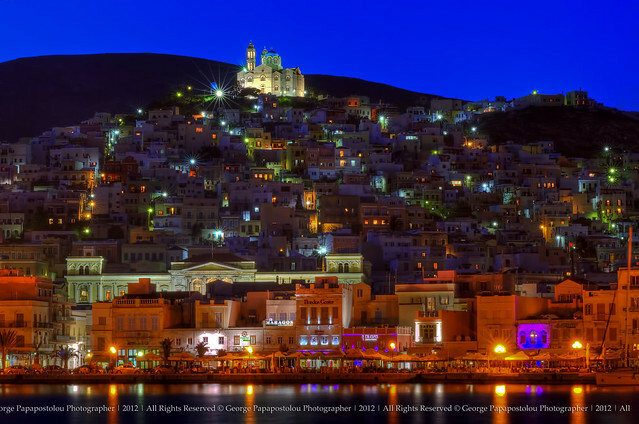 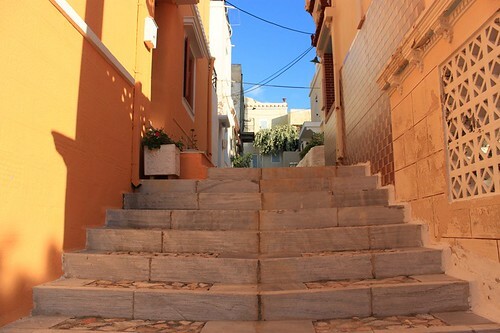 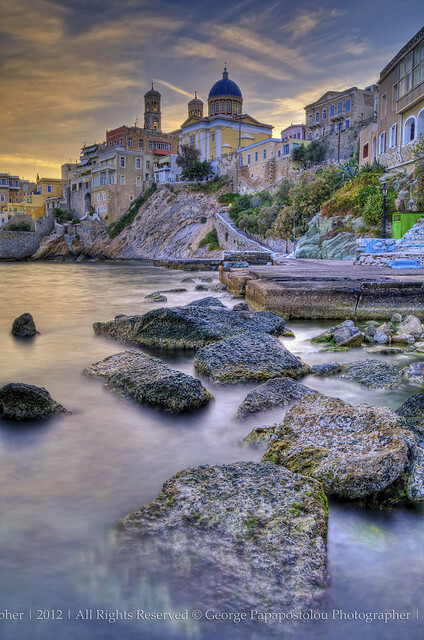 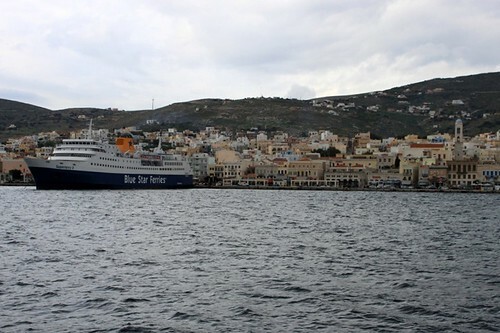 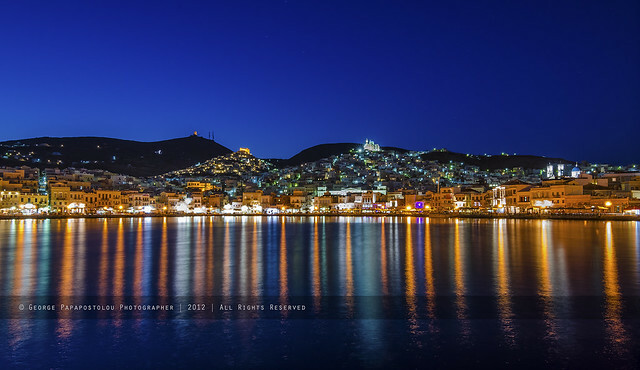 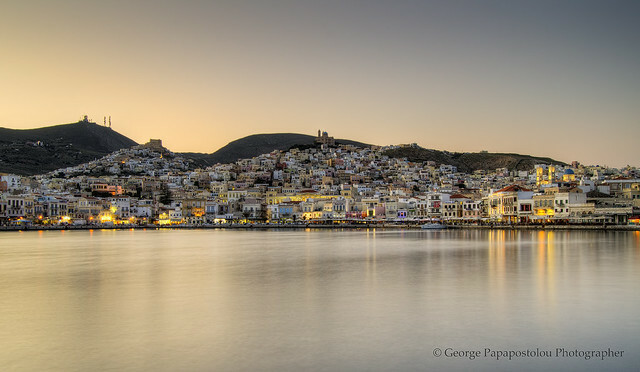 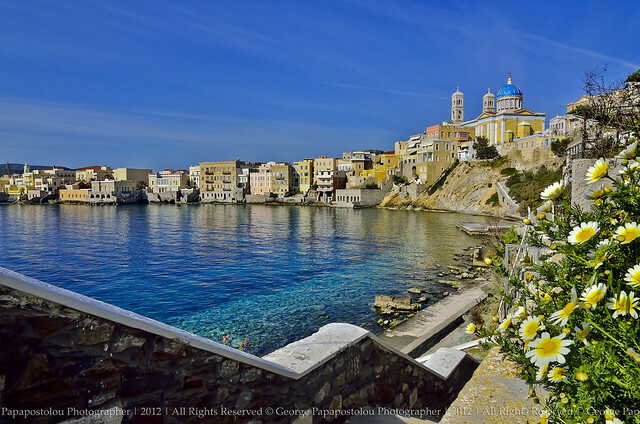 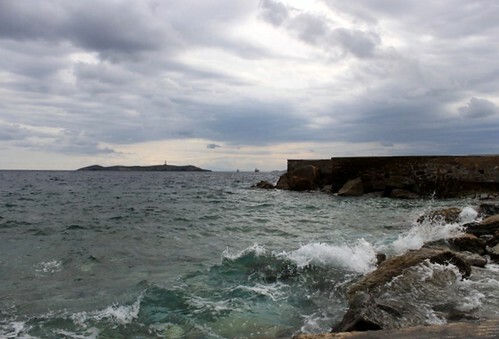 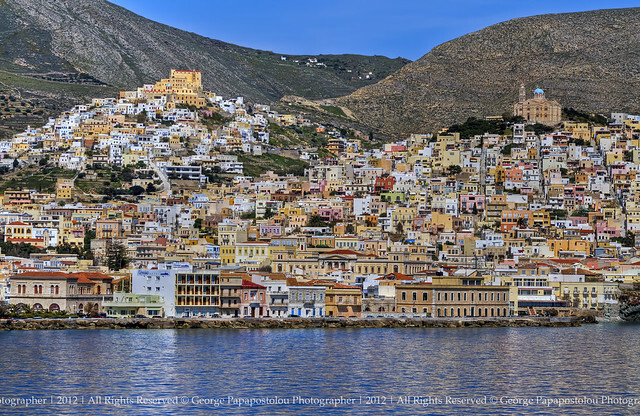 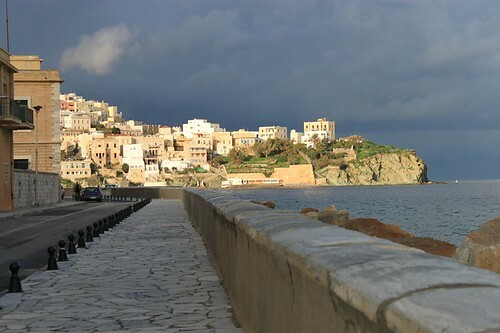 A walk in Ano Syros town amphitheater built by the Venetians in the hill of Agios Georgios ( Saint George ) , will magefsoun countless stairs , narrow streets, small houses and hospitable behavior of residents ( LECTURER ) . 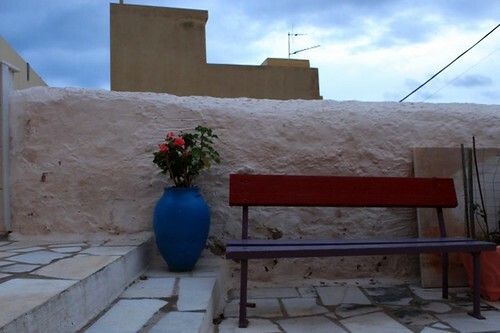 Here lived the ancient philosopher Pherecydes and known to all rebetis Markos Vamvakaris . 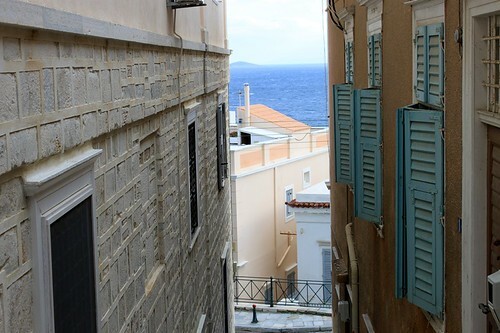 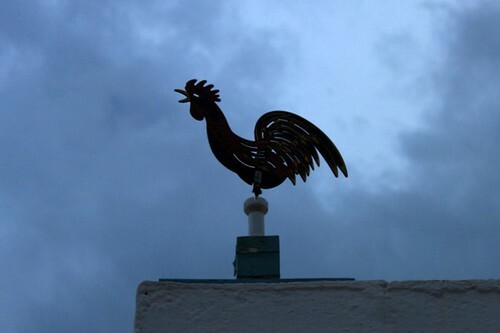 Azolimnos, Vari, Megas Gialos, Posidonia (Ntelangratsia), Phoenix, Galissas, Kini are the villages will be impressed with its sandy beaches and clear blue waters. 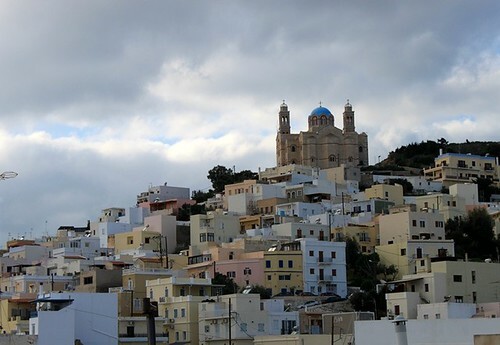 Bishopric and Chroussa villages are crowded with pines. 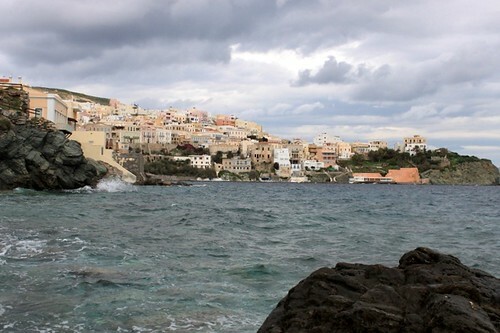 Finally a walk on the northern part of the island Ano Mera, Chalandriani Mitakas, Papouri, Pherekydes Cave to enjoy the quiet nature overlooking the sea.